Christina’s Driving School is based in Kidlington, Oxfordshire, and offers lessons within 15 minutes drive of Kidlington, including the villages of Bletchingdon, Woodstock, Bladon, Begbroke, Yarnton, Cassington, Wolvercote, Summertown parts of Oxford and more. All pupils get their first lesson for free. This is a no obligation lesson to ensure you are comfortable with me and happy to continue learning with me. 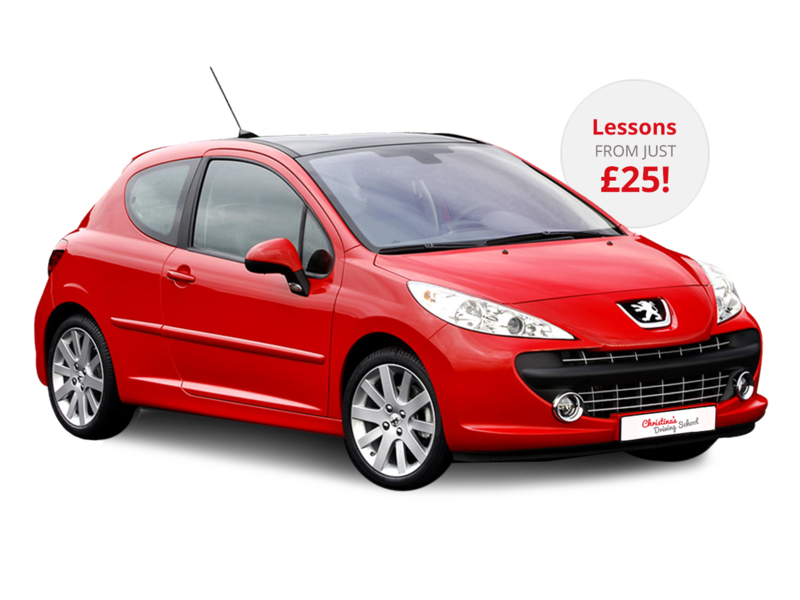 My beginner lessons will not just teach you to pass your test, they will give you valuable driving skills for life. I place great importance on making my learner drivers aware of how dangerous cars and roads can be. Lessons concentrate on helping you to become an independent, safe and conscientious driver who can read and predict situations quickly. Nervous drivers are kept on quiet roads until they feel confident and safe. Driving in more difficult situations too early only destroys confidence. Most important of all, I always remain calm and patient with my pupils. It’s this skill that has made me a popular instructor in the Kidlington and Oxfordshire area. 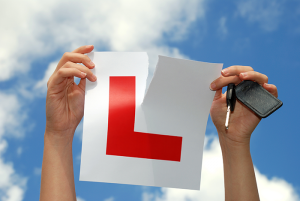 Passing your driving test is just the beginning of your motoring journey. 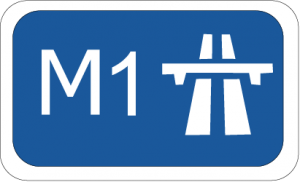 Driving on a motorway is very different to normal roads and can be extremely daunting. My motorway driving lessons will give you the confidence and skills you need to travel safely and competently at these high speeds. We can cover anything you need, from breakdown procedures to overtaking. Refresher lessons can be useful for all sorts of drivers, from those who are used to driving on the other side of the road to people who have passed their test but not been behind the wheel for a while. You can learn advanced driving skills, gain confidence driving at night or brush up on your parking techniques. You tell me which areas you want to cover. Newly qualified drivers still have a lot to learn. My Pass Plus driving lessons will help you take your skills to another level and help you gain experience at dealing and reacting to all sorts of situations on the roads. If you complete a Pass Plus course, you will reduce your risk of having an accident and may even get a reduction in your insurance.